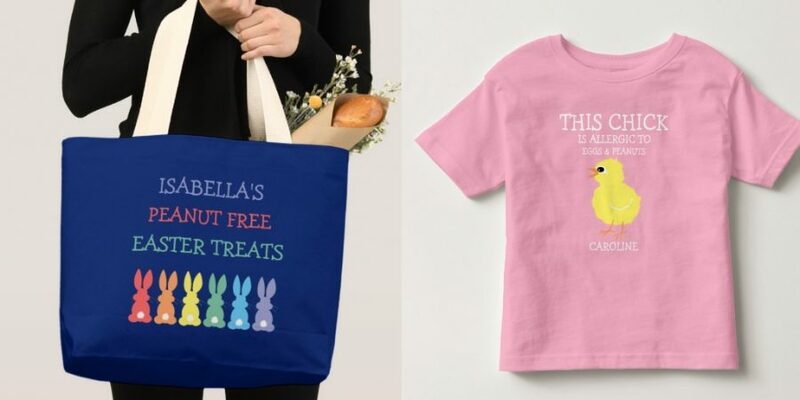 All of our items are shipped worldwide from Zazzle. 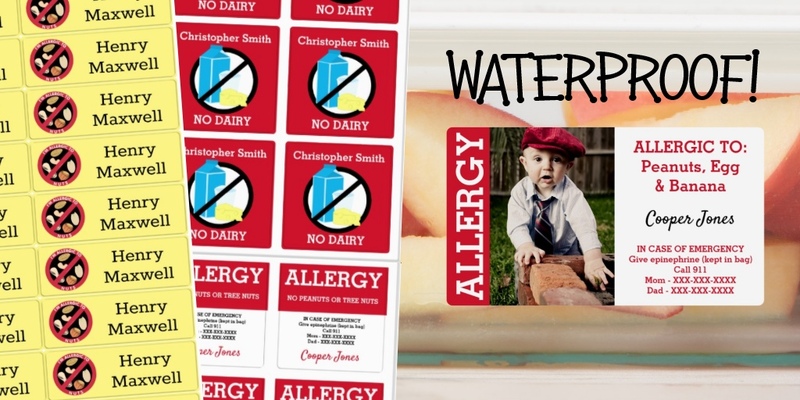 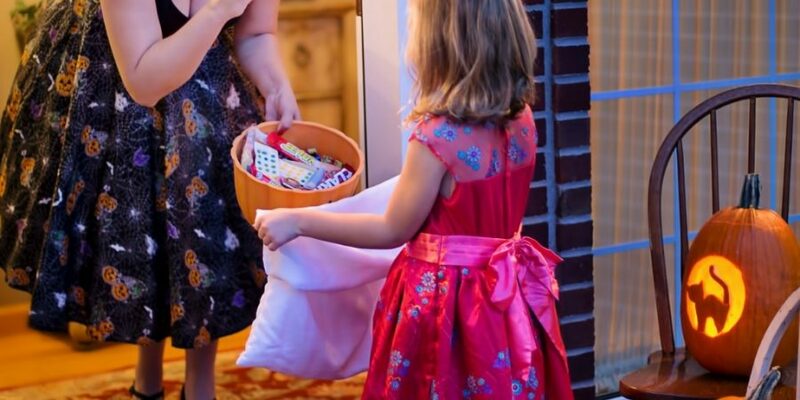 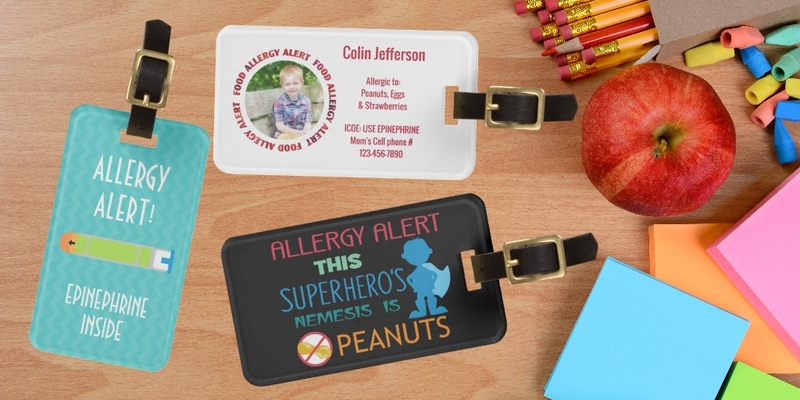 All items can be personalized with your child’s name or allergens. 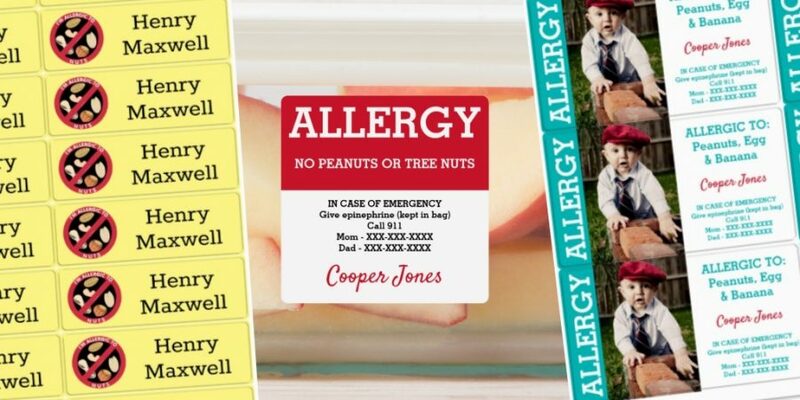 We offer a huge variety of children’s allergy shirts, buttons, stickers, lunchboxes, and much more. 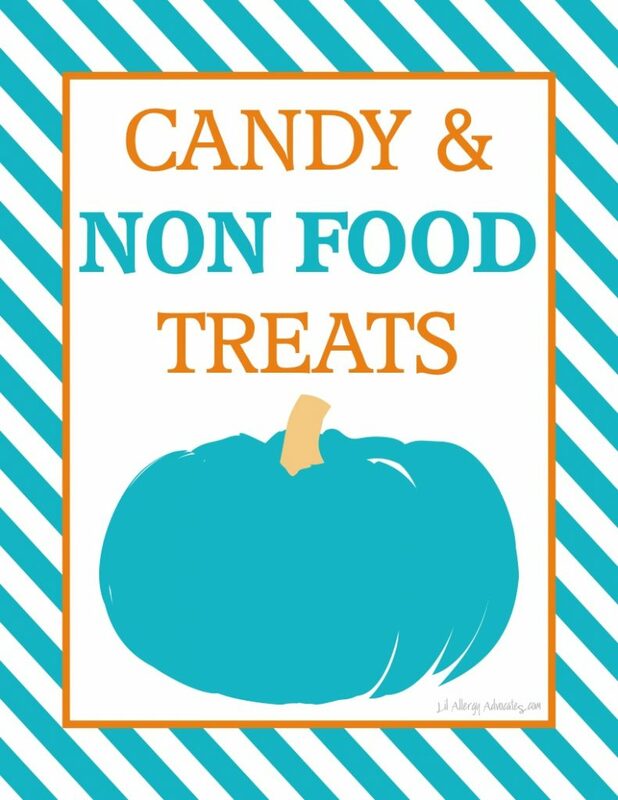 Contact me for design requests or questions!